REDUCED 10K!GORGEOUS VIEWS OF LAKE & TREES!LRG MSTR SUITE & LIV RM W/CATHEDRAL CEILS! INSTANT EQUITY! (LAST "KIMBALL" CLSD @460K!) UPGRADES: REFIN HDWD, LT FIXTURES, SHOWER DRS, WOOD BLINDS, ETC! 1ST FLR MSTR! FULL FIN W/O OR IN-LAW LL W/FULL BA! OPEN FLR PLAN & FRESHLY PAINTED. GRT LOCATION! RARE LK FRT END UNIT! 3 MO SURCHARGE, OWNER HAS R.E. LIC. 315 Woodview #K121 Barrington, Illinois 60010 is a townhome property, which sold for $410,000. 315 Woodview #K121 has 4 bedroom(s) and 3 bath(s). 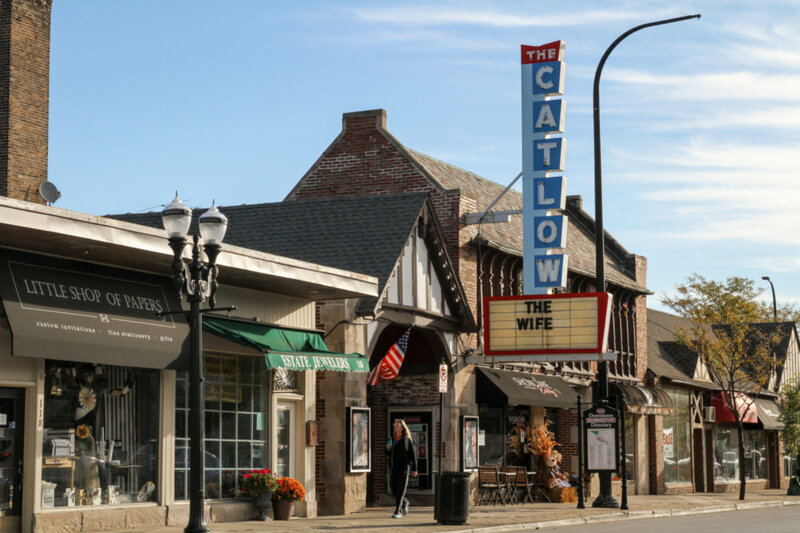 Want to learn more about 315 Woodview #K121 Barrington, Illinois 60010? Contact an @properties agent to request more info.